The community of Bonaire begins initiative to clean up the island, recycle unwanted scrap metal and beautify Bonaire. Bonaire is famous for her beautiful and protected underwater environment. 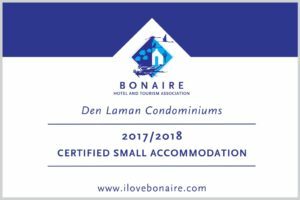 The value placed by Bonaire on protecting the environment is what has kept tourists from all over the world flocking to Bonaire, year after year. Now, some of that beauty and environmental protection will be spilling over into a community based public art installation at the Hato Rotunda. Although this rotunda is located at the start of a long stretch of dive resorts, it currently contains nothing more than dirt and weeds. The adopted rotunda will be the site of artist/sculptor Mark J. Ansier’s (www.ironwaves.com) monumental sculpture of an underwater scene and diver, the natural subject of choice for an island known as “Diver’s Paradise!” It will be constructed completely out of metals reclaimed from throughout Bonaire. The metals will be recycled and sculpted into a coral garden, turtles, stingrays, tropical fish, topped by one or two divers. Reclaimed metal includes steel which is naturally rusted, coming from cars and buildings, stainless steel and other metals from appliances. Mark says, “This is the time for art. Collect steel and make a fish! Why not clean up the island and create something beautiful and meaningful on that ugly piece of land?” This sculpture will be a personal memorial to the artist’s son and dive buddy Matt, who he tragically lost in 2007. The project is depending on sponsors and donations. And you can help as well! 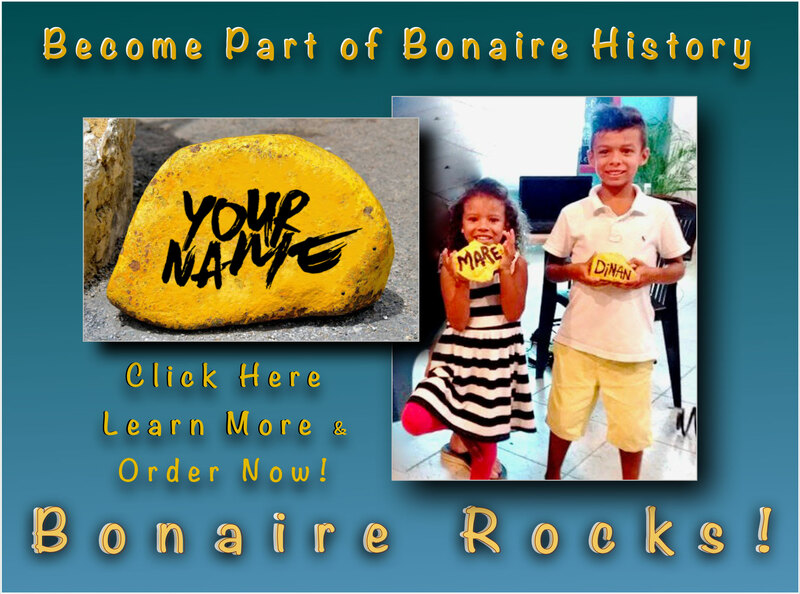 Become part of Bonaire’s history and donate your very own sculpture ‘Bonaire Rock!’ and add your personal inscription. The rock will be integrated in the project on the round-about!